Using the knowledge gained from the Vagabond experiment, Koppen went back to the drawing board and came up with the prototype Helio Courier with full-span automatic leading-edge slats, large flaps and drooped ailerons. Aileron-linked airflow interceptors provide excellent lateral control while large slotted flaps on the trailing edge, working in conjunction with the slats on the leading edge, double the lift of the wing. It had four seats, an 11-foot prop and a 145-hp Continental engine. With an all-moving stabilator for pitch control and a tall, swept fin, and rudder for its direction control, the two Courier models possess maximum stability during slow flight. By the time the production model was certificated in 1954, it had five seats, a 260-hp Lycoming and a smaller prop. 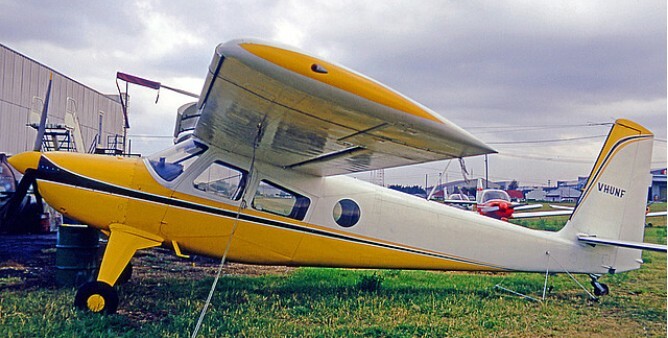 The original Courier prototype was a converted Piper Vagabond. Superseded by the H-391B, H-395 and H-395A Super Couriers introduced from 1958. 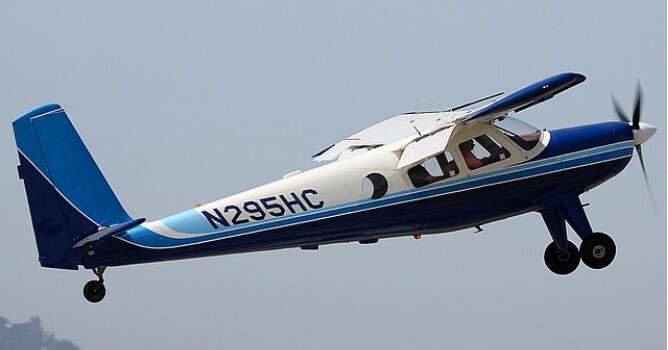 Helio H-250 and H-295 six-seat utility aircraft flew in 1964 and 1965 respectively, and were produced for both civil and military use; Super Couriers in USAF service designated U-10. 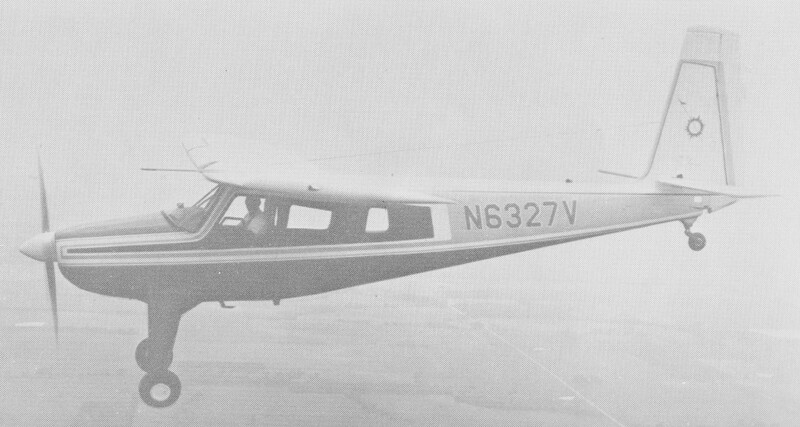 The H-391 was powered by a 260-hp Lycoming and offered seating for four to five. The H-395 followed in 1959 with its 295-hp engine and five seats. The H-295 first appeared in 1965 and featured increased seating and the same 295-hp engine. Its counterpart was the H-250 powered by the 250-hp Lycoming. 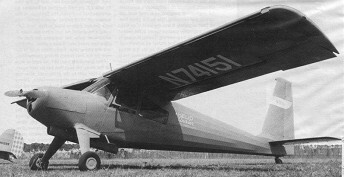 An early Helio Courier was evaluated by the Army in 1955 as a YL-24 but no order resulted. The YL-24 is a cantilever monoplane with full spab automatic wing slats and drooping ailerons, which enable it to land in 50 yards and fly under perfect control at less than 30 mph. Powered by a 260 h.p. Lycoming engine, it is a four-seater. Helio produced more than 450 piston-engined Helio Couriers. Of these, 131 U-10s were delivered to the USAF under six separate fixed -price contracts between 1959 and 1968. Two commercial versions of the Helio were the Super Courier H-295 with nonretractable conventional landing gear and the Tri-gear 54-Courier HT-295 with nonretractable tricycle gear. Three models are flown, by the U.S. Air Force: the U-10A with a fuel capacity of 60 gallons; the U-10B, a long-range version with tankage for 120 gallons; and the U-10D, an improved long-range version with a fuel capacity of 120 gallons and a gross weight boosted to 3,600 pounds. Approximately 450 Helio Couriers were built over 20 years. Engine: 1 x Lycoming GO-480-G1A6, 295 hp. Equipped useful load: 1251 lb. Payload max fuel: 543 lb. Range max fuel/75% pwr: 1028nm/7.1hr. Range max fuel / 55% pwr: 1165 nm/ 9.3 hr. Service ceiling: 20,500 ft. 75% cruise: 144 kt. Min field length: 610 ft.